Building a thriving games community. Press Start Hong Kong started off as a side project because we saw the power of games as a platform to bring people together. The Board Game Social, our flagship event that we started off with, is still our monthly open house where we welcome gamers of all experiences and backgrounds to meet new friends and try new games. We are the proud organizers of #PokeWalkHK, Hong Kong's first and largest Pokemon Go-themed event back in 2016, and we have pioneered many exciting event formats in Hong Kong with some inspiring partners. All of our public events are on Facebook. Give us a shout if you'd like to work with us on a public or private event. Here is a selection of events that we have put together. Come for the games, stay for the friendships. 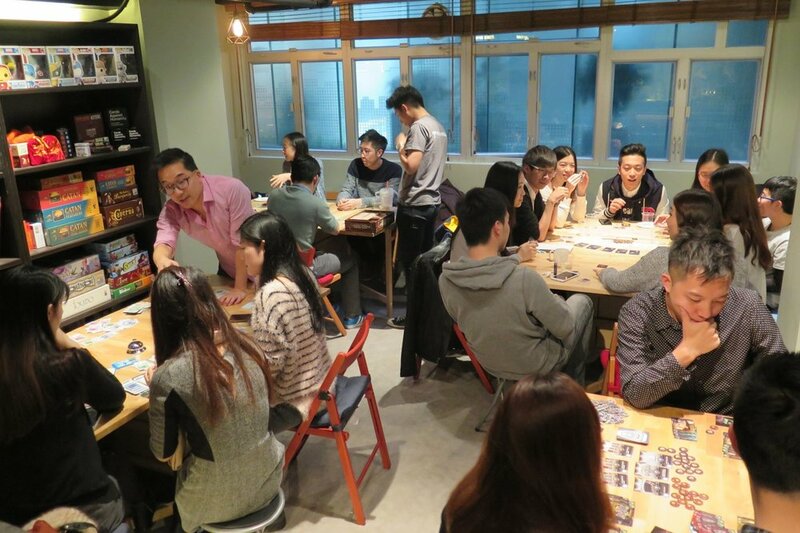 Press Start Hong Kong has been synonymous with the Board Game Social, a monthly open house series that we started back in 2014. We still run these every month, usually on a mid-month weekend day. Keep an eye on our Facebook events feed and RSVP by clicking "going". Hong Kong's first and largest Pokemon Go-themed event. #PokeWalkHK was launched just two weeks after the Pokemon Go servers opened in Hong Kong. We planned and led 500+ people on a walking tour of Sheung Wan and Central, with 6 sponsors and a multitude of media coverage. Our grandest endeavor to date. A pop-up appearance at TEDxHongKong Salon: Funtastic. 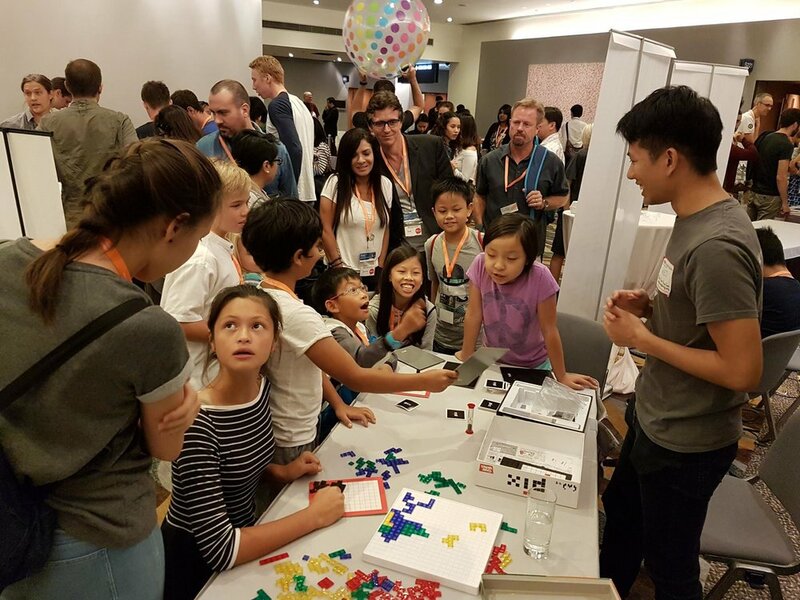 Invited by the TEDxHongKong curators to kick off their October 2016 Salon at the Convention Center, we also ran a Board Games Corner with a free play table and a games showcase. Hong Kong's first ever beer-and-games crossover event. 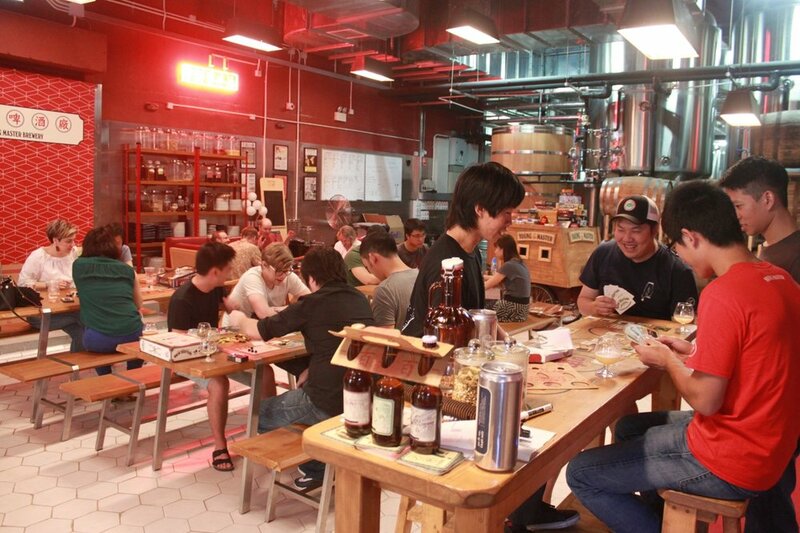 We partnered with Young Mast Hong Kong's largest craft brewery, to host a beer-themed games day, complete with a half-time brewery tour, fresh beers on tap, and featuring Brew Crafters and Brew Crafters: The Card Game. A unique games and storytelling crossover workshop. We mashed designer Hayley Ho's wooden toy set Orochen Forest Family with the classic storytelling card game Once Upon A Time to create a unique immersive storytelling experience.